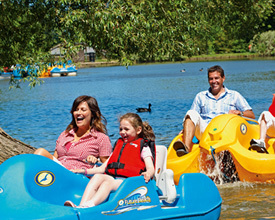 Skipsea Sands Holiday Park in Yorkshire promises to keep the family entertained all day long. 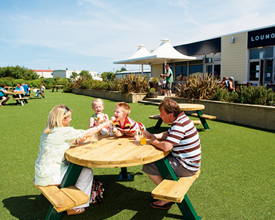 Set in a pretty little village, absorb the beautiful countryside and coastal views or take a stroll along the nearby sandy beach. 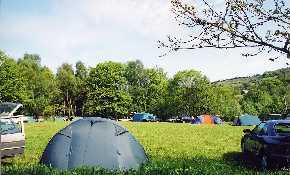 Akebar Park can offer an area of outstanding natural beauty with magnificent views and excellent walking, famous for kings, queens and castles, abbeys and waterfalls, with moorland, grouse and purple heather, sheep and lambs and racehorses, green dales and golden corn, real ales and farmhouse teas. 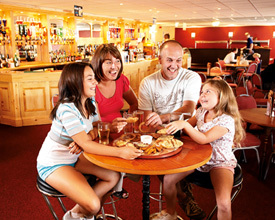 Imagine leaving work on a Friday evening, collecting the family, and arriving at your luxury holiday home before the sun goes down. 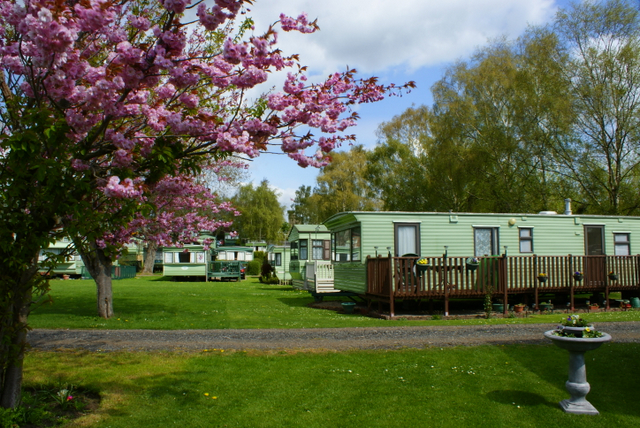 Peaceful, picturesque, in the heart of the Summer Wine country, bordering the Peak District, our park is surrounded by woodland and meadows. 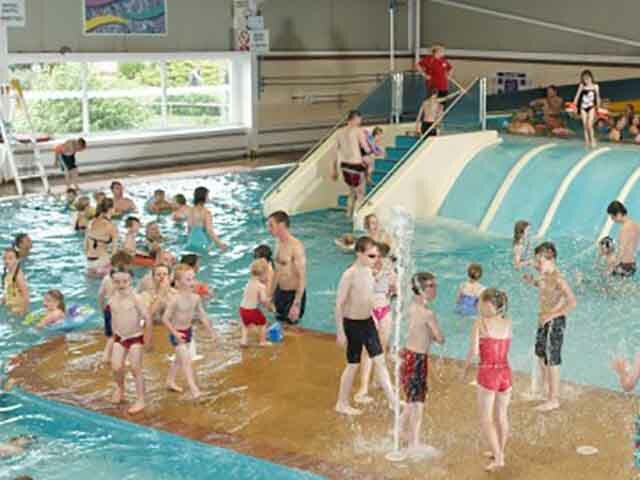 A Family Run Park, with many attractions,yet ideally situated on the east coast and in close proximity Bridlington and many attractions of the surrounding areas. 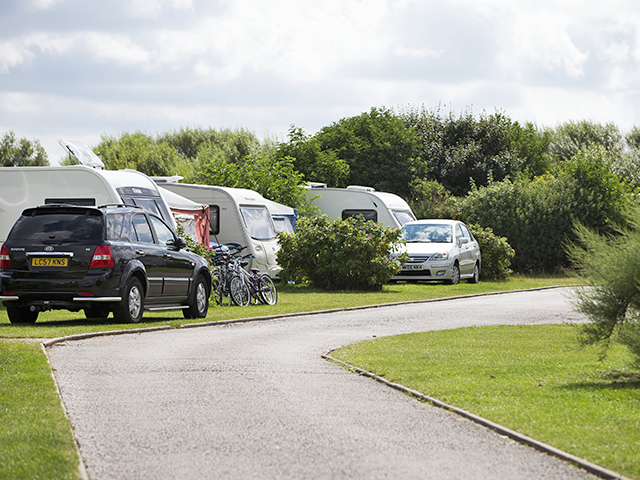 Our caravan park in Yorkshire caters for tents, trailer tents, & tourers.